With the end of any worldwide event should come a skeptical analysis of where things were done well and where things can stand to be improved. One aspect of fashion month important enough to warrant this analysis is diversity-which, as we all (should) know, has been lacking in the fashion industry since the dawn of time. 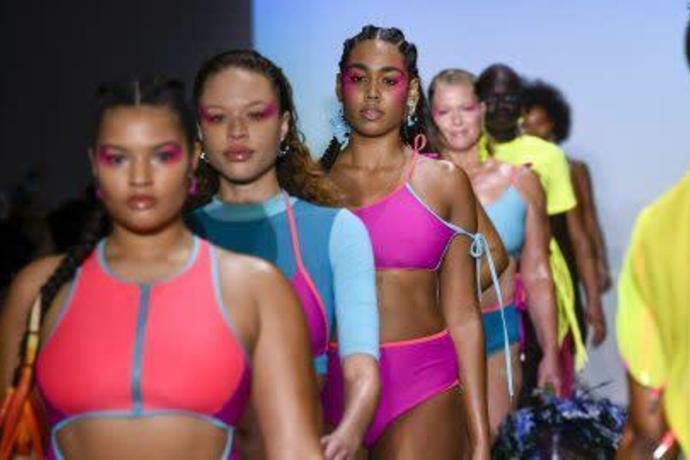 For the women of color involved in fashion month, there are aspects of the industry that have drastically changed (in a good way) in the recent years, as well as certain institutional practices that need serious work.